The entire LUBRITA EUROPE B.V. wishes you a Merry Christmas and a Happy New Year 2017! Enjoy the holidays with your family and allow yourself a little time out at the end of the year! We would also like to take this opportunity to thank you for your trust and support in the past twelve months. It was an exciting and successful year, in which we have grown and grown together. However, our constant development would not have been possible without you. Let us stay together on this road to success next year! 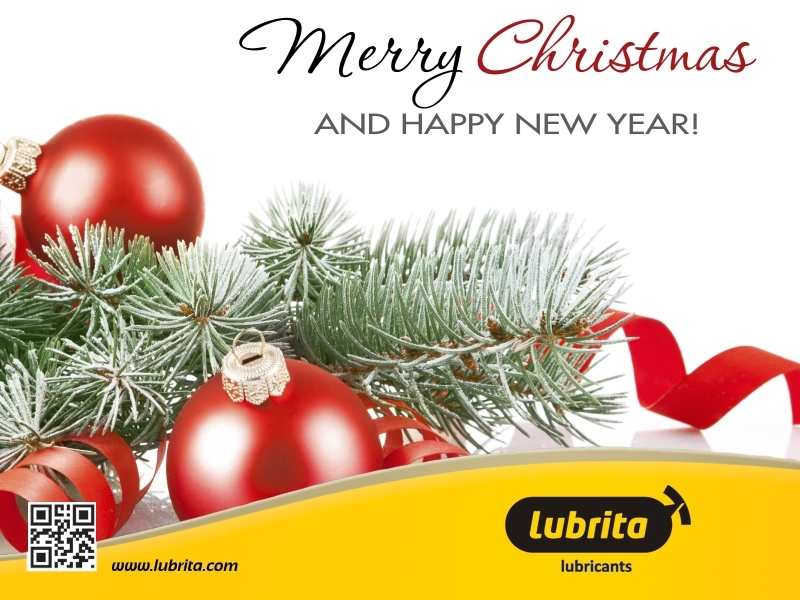 All the Best from LUBRITA INTERNATIONAL Team.